Back by overwhelming popular demand. 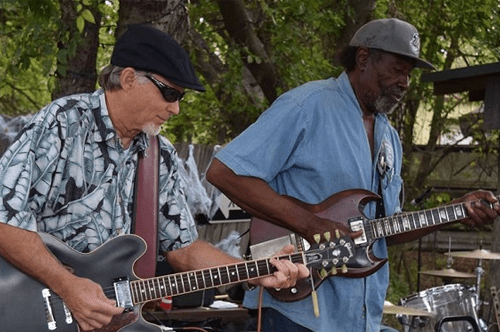 Ray "Ray Boy" Reed and Gary "Gator" Millhollon, along with their group of seasoned musicians play a variety of blues, rock and what they affectionately call "House Party Blues". Last year in a ceremony in Bass Hall, Ray was named a "Living Legend" for his contributions to the culture of the City of Ft. Worth. 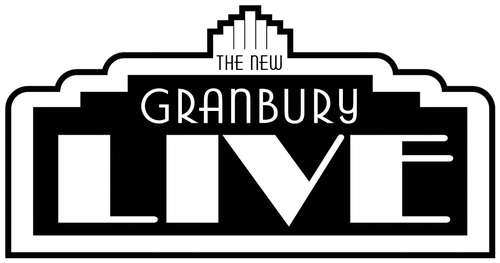 This groups first appearance at Granbury Live was a knockout hit, rich in musical talent and a sound not commonly heard in the Granbury area. These guys can flat lay it down and this will be a show you will want to see again and again!